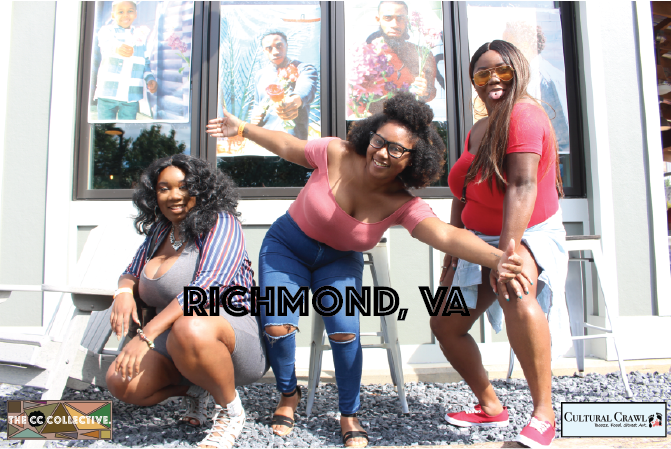 The CC Collective, founded in 2017 is an art organization comprised of artists and creatives of color. Our goal is to create cultural change through public art & pop up installations. Funded & Founded by Cultural Crawl. 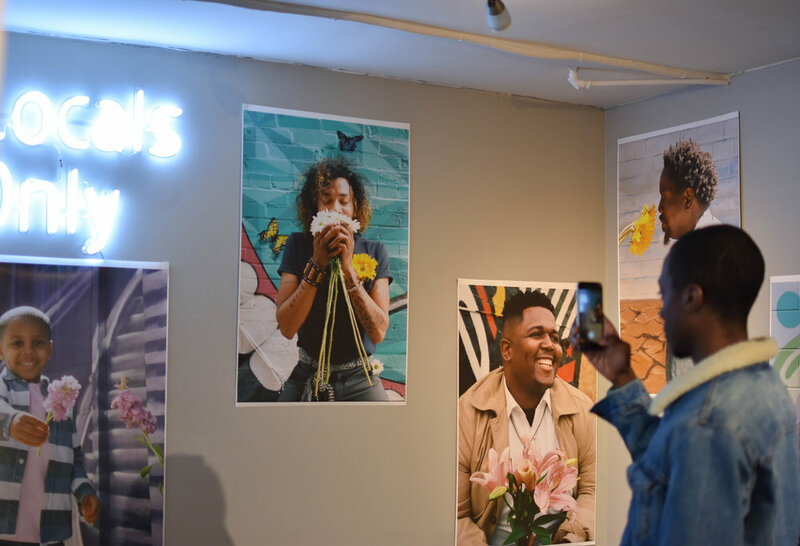 Cultural Crawl founders, Washington D.C. natives, have partnered with men’s retail shop, Whiskey Ginger, Lee's Flower Shop and several creatives to curate a project called “Black Boy Joy”. 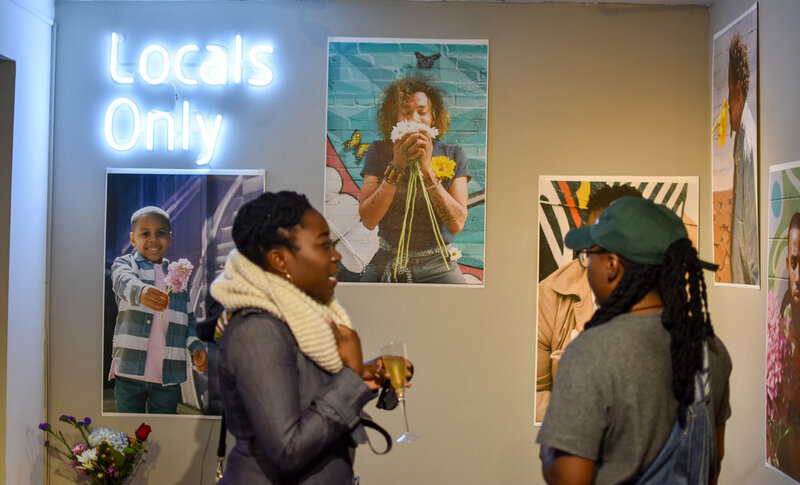 This exhibit debuted early 2018 in Washington, D.C. and traveled to multiple locations through out the year. Thank you to everyone that contributed to this project! All murals used in this project are located in Washington, D.C!